Walk or run 5.2 miles from the Idaho Power Park at Twin Falls Falls in the scenic Snake River Canyon to Dierkes Lake, located just above Shoshone Falls. Or participate in a Partner 10.5 mile relay or Solo 10.5 mile run. Buses will transport all 5.2 mile participants from Dierkes Lake to Idaho Power Park at Twin Falls Falls 30 minutes prior to gun time. The last walker bus will leave at 8:00 am and the last runner bus will leave at 9:00 am. All participants are expected to be on time. The 10.5 mile solo and partner running event will begin at Dierkes Lake promptly at 8:30 am. The Kids run will be 1 mile and held at Dierkes Lake. 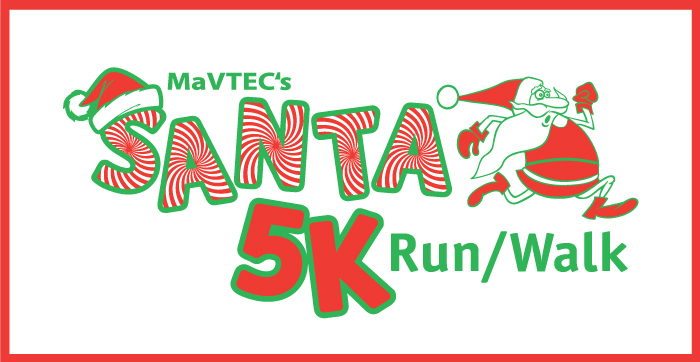 MaVTEC will hold its annual Spirit of Magic Valley Half Marathon, 10k and 5k Run/Walk. All three events will be on our beautiful Snake River Canyon Trail system. The Half Marathon and 10k will start at Shoshone Falls and the 5K will begin at the new trail head park at the corner of Poleline and Eastland and finish at Shoshone Falls. Participants will be bused back to their vehicles. All proceeds benefit the Twin Falls Community Foundation Trail Enhancement fund. Stay after for a post-meal and beverages! 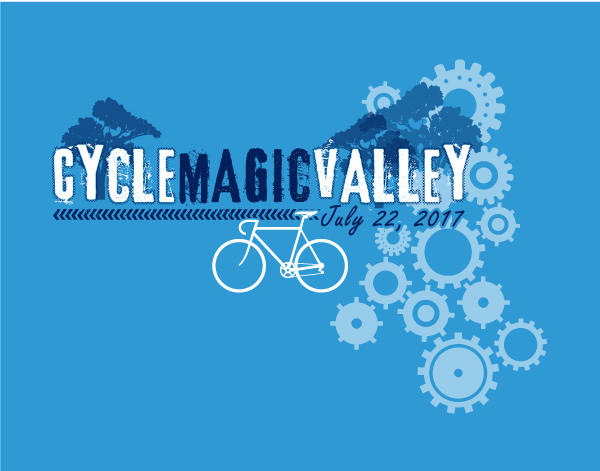 MaVTEC is proud to present Cycle Magic Valley; Southern Idaho’s premier cycling event. Routes for all abilities with fully stocked food/aid stops. The family friendly 12 mile route is a led ride that takes riders to the canyon’s Meander Point. The 30 mile route heads out west, north of Filer. The more challenging metric century route takes you down into beautiful Melon Valley by Buhl. And the full century route takes riders north of Filer, into Melon Valley, down to Hagerman and back. The ride is fully supported with route support/SAG and an awesome party/ barbecue at the finish line. SWAG bag with t-shirts for all participants. A fun and gnarly trail run through some of the sweetest sage, lava rock, and canyon floor terrain in the West! The Gnarly 1/2 marathon, Gnarly 10K, and Gnarly 5K routes will start you down inside the Snake River Canyon, running routes through Auger Falls Park along scenic dirt and gravel trails with stunning views of the river. All routes finish at Centennial Park, inside the canyon and are gnarly due to longer distances than the usual.